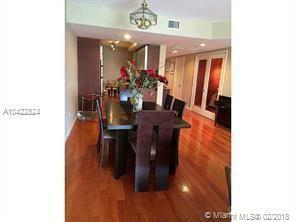 Great intracoastal and city views in this ocean front building with resort style living. 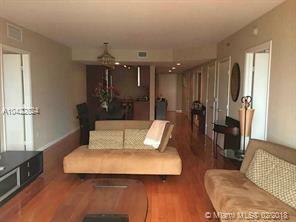 Two bedrooms plus den (used as 3rd bedroom) and three full bathrooms. 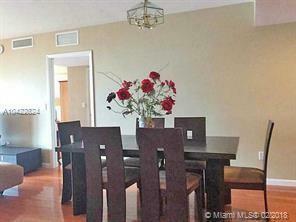 Fully upgraded with hardwood flooring throughout, window treatment custom built closets, Italian style kitchen. 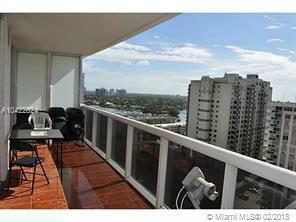 24 hours valet parking and concierge services, two floors gym with ocean view. Pools, spa, Jacuzzi, social and business center, beach chair service and restaurant.